Home Valuation On Your Home Today! – What Is Your Home Worth And Should You Sell To Move? Written by Get Your Home Valuation on June 20th, 2016 . 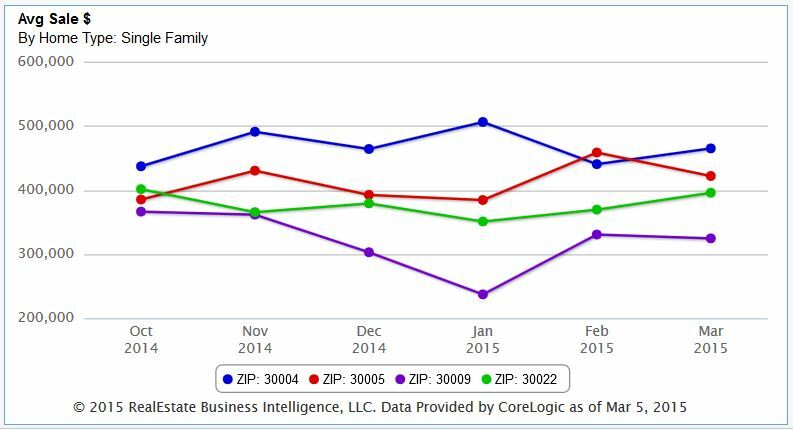 At time of post, June 20th 2016, I wanted to share with you the Buckhead zip code 30305 real estate market graph taken straight from our Georgia MLS. Besides this graph, feel free to visit our City and Neighborhood Guide pages at www.NorthAtlantaHomeTeam.com/guides to learn about the great areas of North Atlanta GA.
As you can see above, the number of sales seems to climb in the summer months of May, June and July. Also, it appears, at least in the last 12 months, that the month of January listings took longer to sell and overall there were not many properties sold in that month. 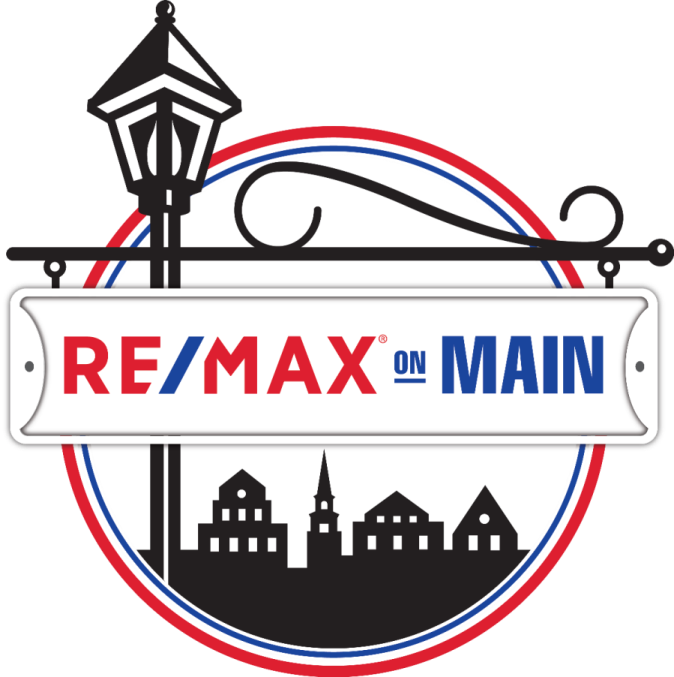 If you are interested in another zip code, we at RE/MAX ON MAIN can provide you with current graphs on a number of area zip codes. Just simply contact us! Written by Get Your Home Valuation on January 28th, 2016 February 16th, 2017 . When you have decided to sell your home, there are a lot of decisions to be made. Return On Investment is one of them. Should you try to upgrade features in your home in hopes it will sell for a higher price, or maybe faster? What is worth the investment? What isn’t? 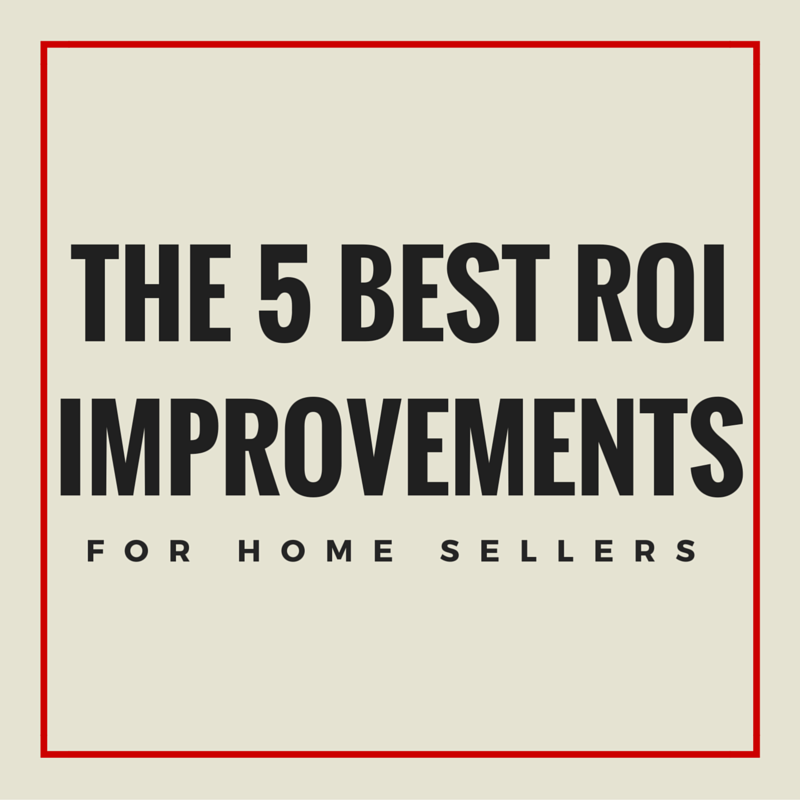 Below is a list of ideas for home improvements that will best improve your return on investment when selling your house. Update and neutralize paint. Maybe you have an outdated wallpapered nightmare in the half bath, or your now-grown child’s old bedroom is painted hot pink from her pre-teen days. If you can just invest the time and money to freshen this cosmetic fix, it would definitely be worth it. Make sure all systems are operating properly. 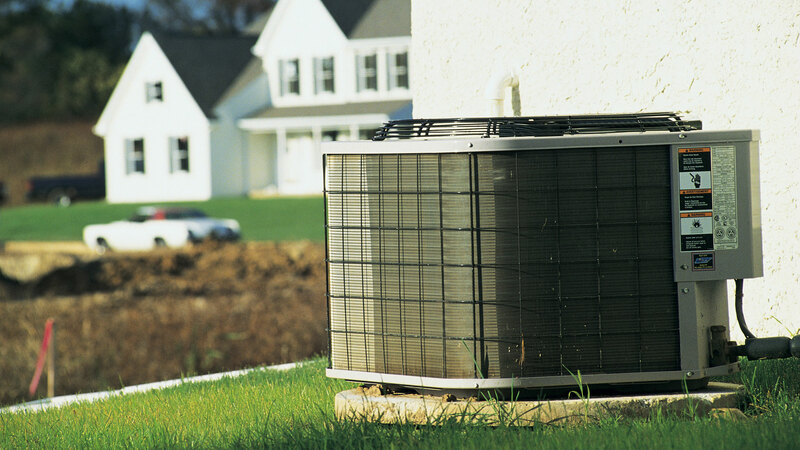 This means all HVAC systems should be running smoothly, as well as any small fixes, like a wobbly sliding door or even a hole in a screen door. Fix these, and it will only improve your chances of selling quickly and for a great price. 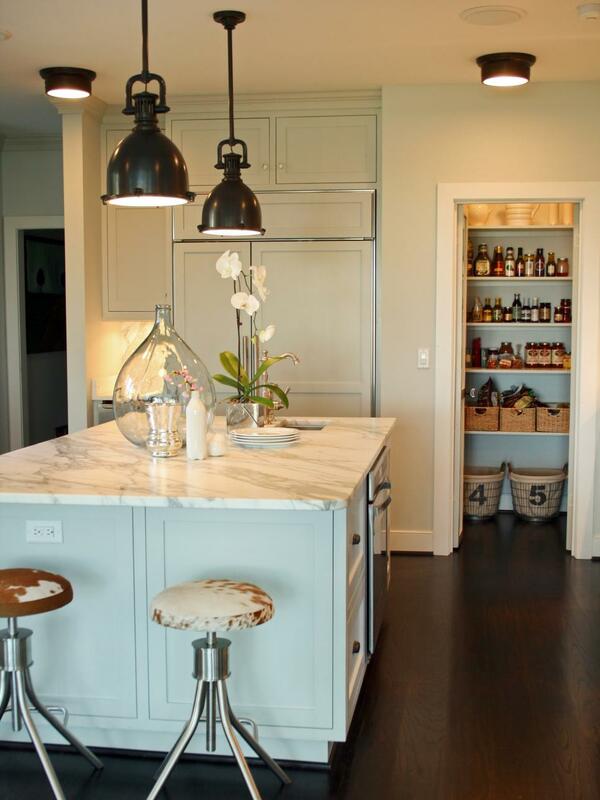 Modernize any lighting features. Nothing is worse than a yellowing, old sconce on the wall or lamp hanging in the kitchen. 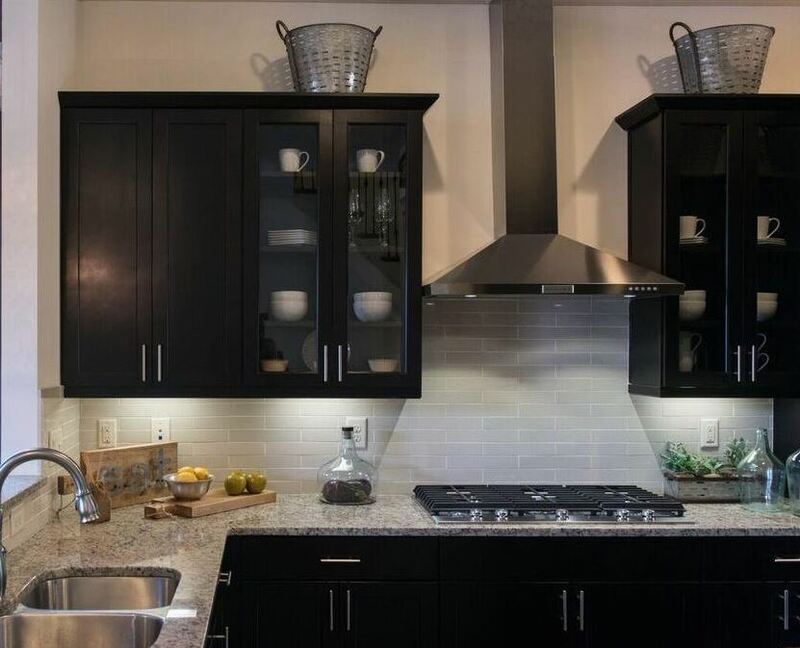 If you take the time to invest in a few new and clean lights, it will certainly show to buyers and create a contemporary look for your whole home. Clean up the landscaping. The yard or garden in the front yard is the first thing home buyer see when they come to view the property and the backyard is where a lot of home owners like to relax. If you can take care of these areas, it is a huge benefit to you. Replace old hardware and handles in the kitchen/bathrooms. This can actually be one of the biggest helps when you’re trying to sell. Replacing door handles, drawer pulls, and cabinet door knobs instantly upgrades the look of the room and is one cheap investment. 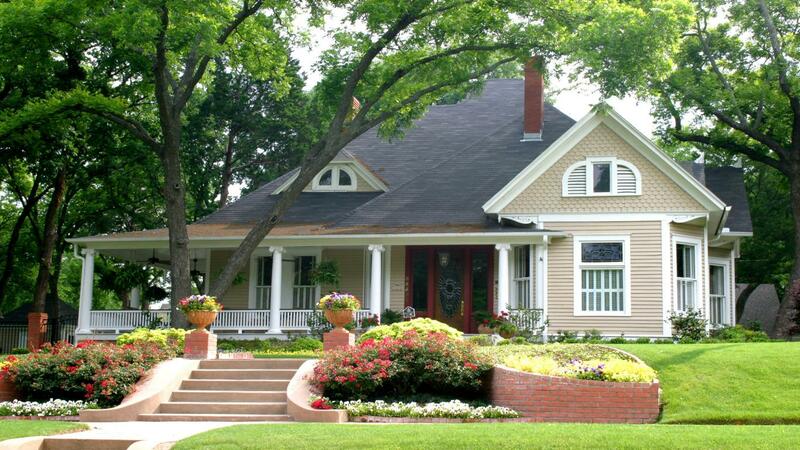 Follow these tips and tricks for a fast and profitable home sale! 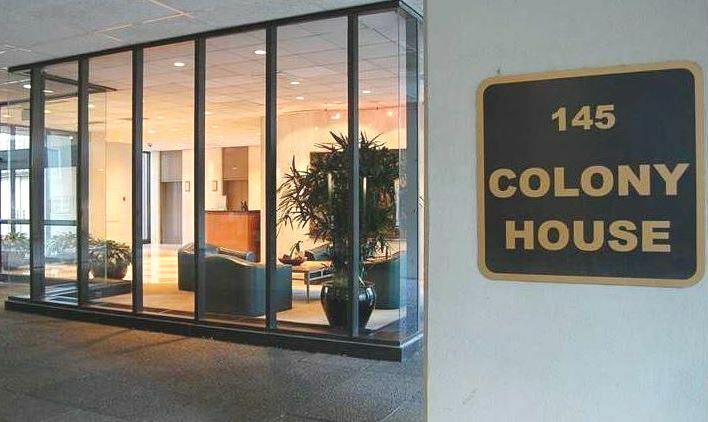 Check out more real estate ideas at www.NorthAtlantaHomeTeam.com! 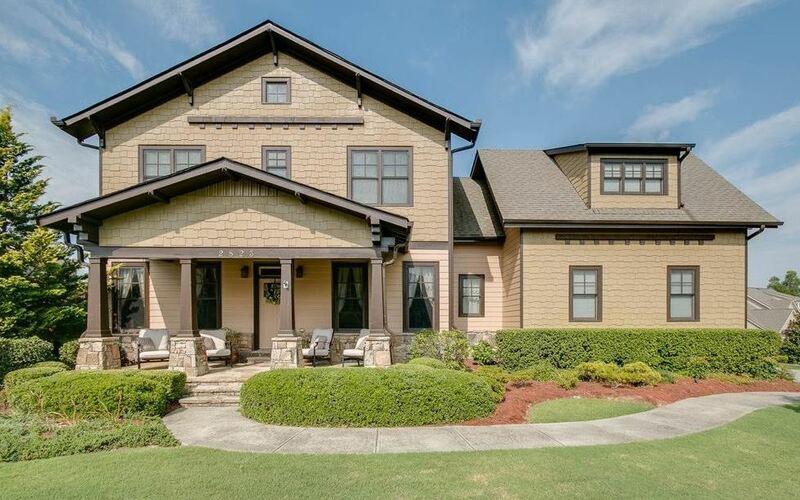 Interested In Selling Your Alpharetta Home? Written by Get Your Home Valuation on April 10th, 2015 April 10th, 2015 . The real estate market is always changing and getting up to date real estate market information is key to pricing your home and having a quick sale with as much activity and money as possible. As a RE/MAX real estate agent, we can provide to you the tools that you need to be confident that your home is priced correctly to sell and not to expire with no offers. 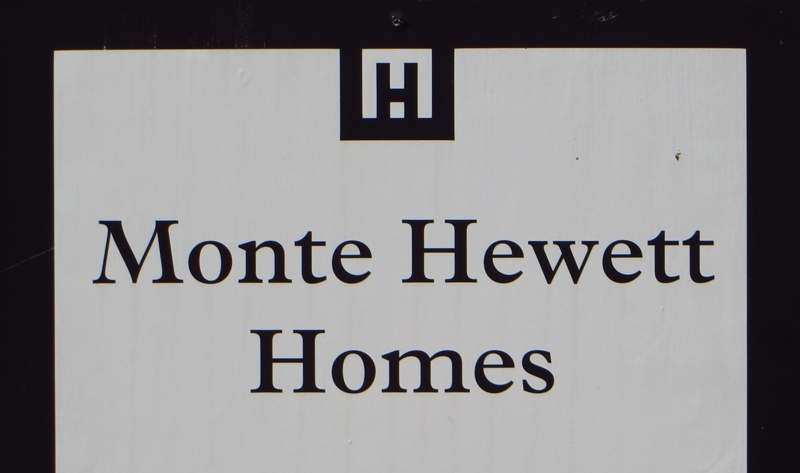 Below you will find Alpharetta Home information regarding average days on market before receiving a binding contract for the different Alpharetta zip codes (30004, 30005, 30009, 30022). There is also a graph to show you what the current average sales price for a home is. Both of the graphs below are set up to show you the last 6 months numbers. Keep in mind, you can return to this site, so be sure to bookmark it. 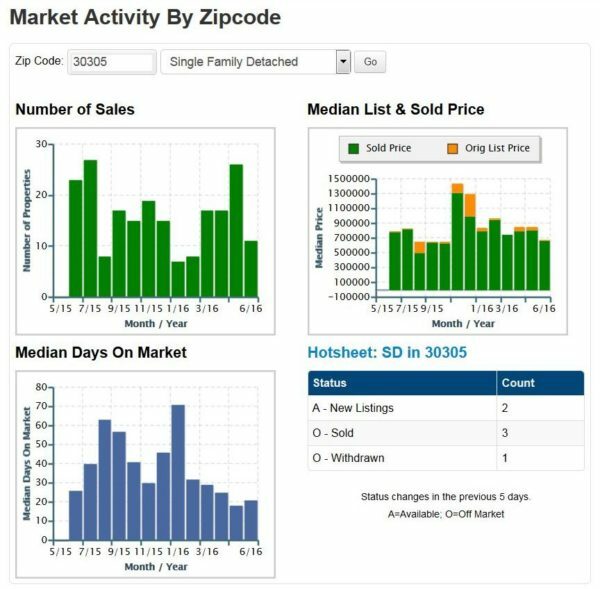 The graph is interactive and updates each month as well as when you scroll across, you will see last years numbers as well so you can compare how the Alpharetta Home market it shaping up. 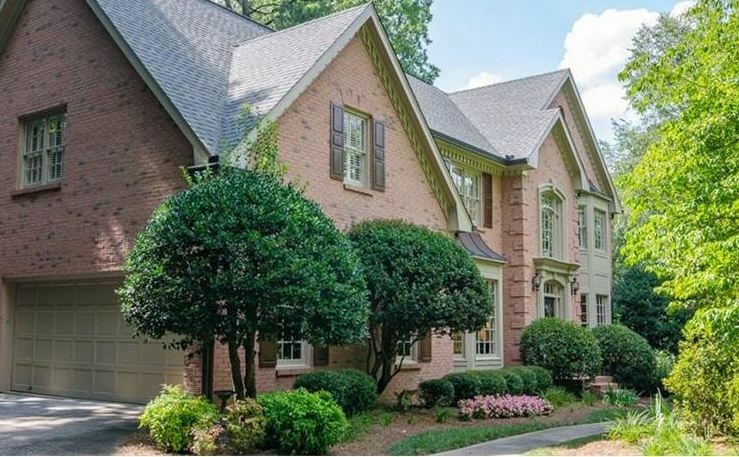 If you are interested in Selling Your Alpharetta Home, simply give us the opportunity to show you more information so we together can make the correct decisions based on real numbers and comparable homes in the area to get your home SOLD! Fell free to visit our RE/MAX real estate website @ www.NorthAtlantaHomeTeam.com and contact us today. 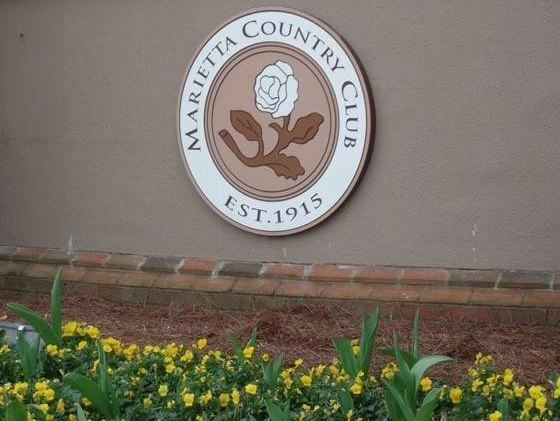 Read the article Interested In Selling Your Alpharetta Home?